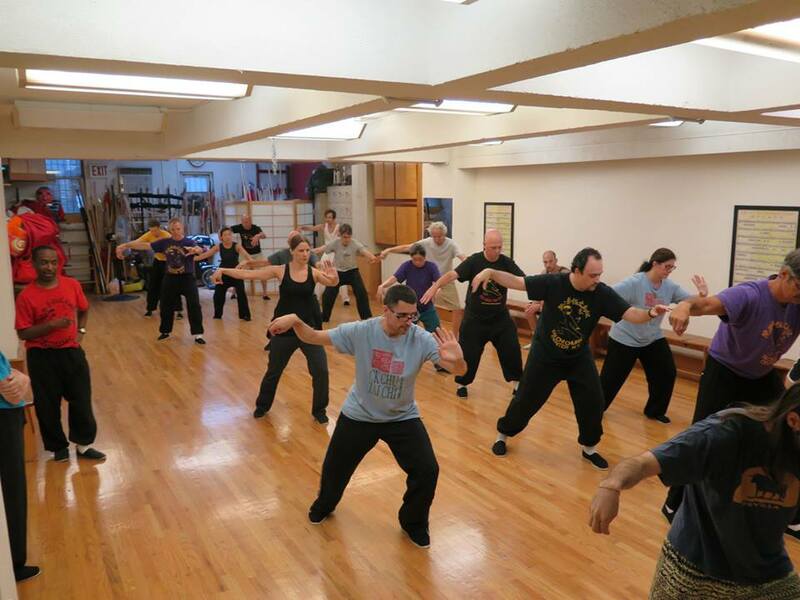 All Tai Chi and Eternal Spring Classes are open to new students. No special gear is needed. Just come 15 minutes before a scheduled class. 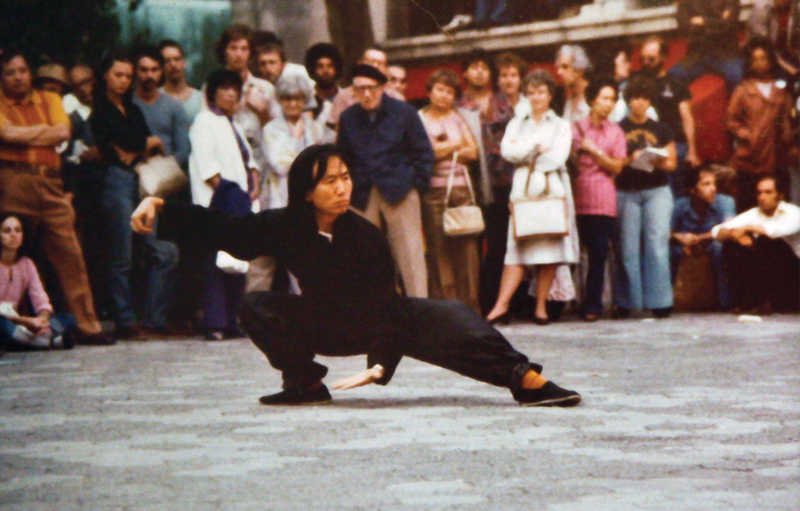 At CK Chu Tai Chi we have been teaching Tai Chi Chuan for health and self defense in Times Square since 1973. Our core curriculum centers on four disciplines: the Tai Chi form, Nei Kung, Eternal Spring Chi Kung™, and Meditation. Eternal Spring Chi Kung is a healing exercise program and health maintenance system. Nei Kung is a powerful internal system of Chi Kung, the benefits of which are often dramatic. Through Taoist Meditation one learns how to conserve, transform, and direct one’s chi. 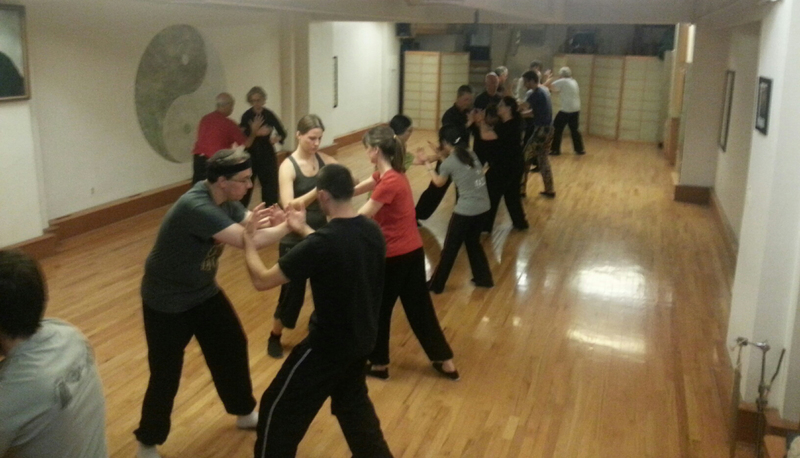 Advanced classes stem from core disciplines, Push-Hands, Fighting, and Weapons forms. We offer many workshops for introduction, correction and in-depth study.